The group is back together and they’re on a desperate mission to save Yoko from Mizuno’s clutches! But saving her is only the start of their problems. Baron and the rest find out Yoko’s heavily pregnant in only a matter of weeks… Just whose child is it inside of her? And for what reason was she impregnated with it? 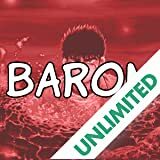 Namiro Itsuki is a giant of a young man whose huge stature has earned him the nickname "Baron." 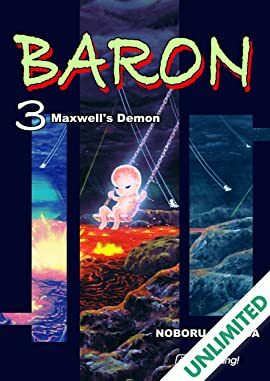 His peaceful everyday life is thrown into disarray when a flying saucer suddenly appears before him and his friend Yoko. As the two try meet with various odd encounters, could it be that the UFO is the one tying all these events together?